The Illinois Central Railroad may have only been a moderately sized Class I railroad but its passenger train services were legendary. 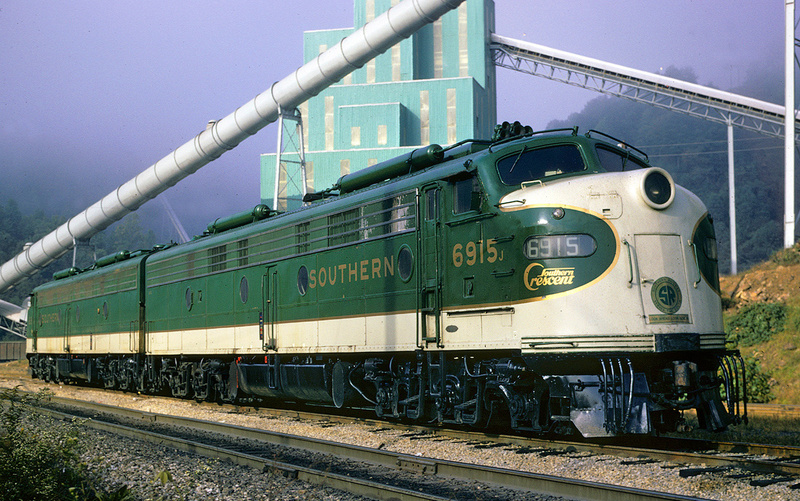 First among these services was the railroad’s flagship train, the Panama Limited, which connected the Deep South at New Orleans with the Midwest at Chicago. Later, the Panama would see a sister train ply its route, the City of New Orleans, a train that would become equally famous. While the Panama was all about luxury and first class traveling the City of New Orleans, similar to that of the California Zephyr, was meant to be a vacationing experience that anyone could enjoy. Even today, the Panama remains one of this country's premier passenger train (up there with the likes of Broadway Limited or Empire Builder), especially among those who were lucky enough to travel aboard it. The Illinois Central slogan described the railroad quite well, the Main Line of Mid-America. It was one of only a very few railroads to serve markets with north-south running main lines and not the traditional east-west movements. What made its routing even more odd was that it served Midwestern markets that likewise traditionally moved goods east and west, such as Chicago, St. Louis, Memphis, and New Orleans. 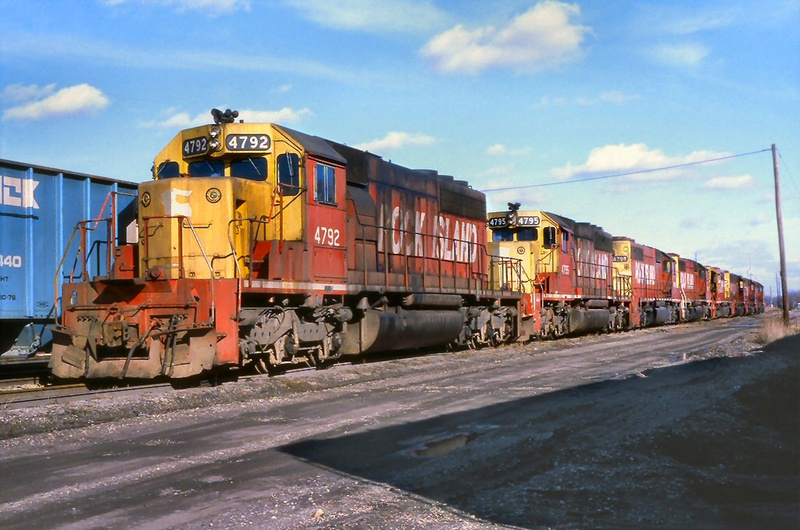 Regardless of this the IC carved out a living hauling goods from Chicago to New Orleans and while today the Canadian National owns the railroad, its name continues to survive after over 150 years of existence. 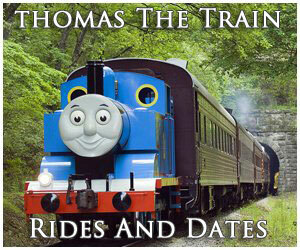 For a bit more reading about the train please click here. The IC’s Panama was all about style and class. 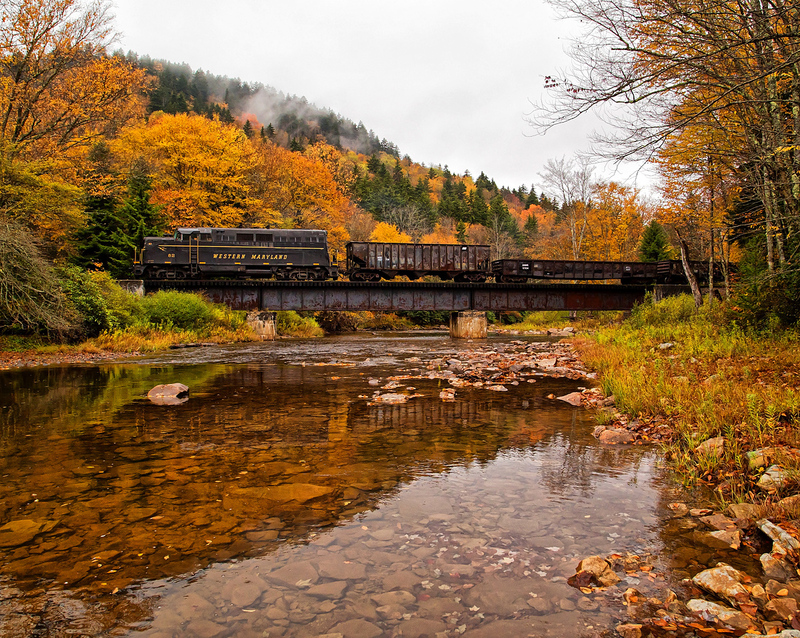 The train had been around since 1911, making it one of the oldest named trains in the country. However, like most passenger trains the Panama's iconic status was not achieved until the IC streamlined it in May of 1942. That spring when the train was re-inaugurated as a lightweight, streamlined operation (equipment came courtesy of Pullman-Standard) it was bedecked in a beautiful livery of chocolate brown and red with yellow trim (another masterful artistic creation from the design team at EMD). The interior designs of the Panama were just as striking. Playing on Deep South and Cajun themes the train’s entrées highlighted the finest of the region’s cooking and lounge and parlor cars included bamboo furniture, floral patterned curtains, and squared etched glass on the windows. Two other attributes the Panama Limited became famous for was its ultra-fast schedule, as it was able to complete the journey between Chicago and New Orleans sometimes in as quick as just 16 hours, typically traveling at speeds of up to 100 mph (what allowed for such high speeds was the IC’s main line between the two cities, which was very flat and straight); and two, its punctuality, as you hardly ever saw the Panama, or any of the IC’s most important trains leaving even a few minutes late! A good example of this was the high regard placed on the scheduled timetable by then-IC president Wayne Johnston. Able to see the Panama from its platform at Chicago Central Station, if the train had not departed exactly at its scheduled time someone was usually catching serious flack regarding the holdup. 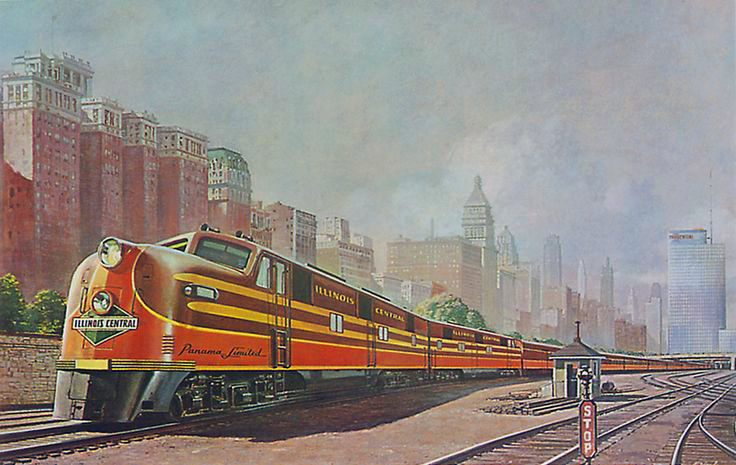 During the train's early streamlined years it could complete the Chicago-New Orleans run in about 18 hours with connecting service to St. Louis. 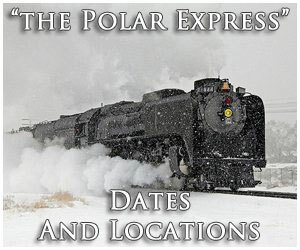 However, by the 1960s the train could complete the trip in just about 16 1/2 hours. The train's typical consist included sleepers, club-lounges, diners, a cafe service (note, no coach service). Interestingly, the Panama Limited continued to see relatively high ridership numbers through the 1960s and in 1959 was even upgraded with Vista-Dome sleeper-lounges. 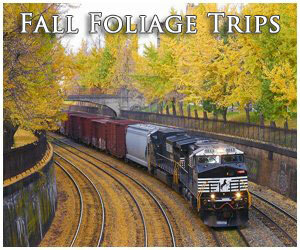 During the 1960s the train was one of the few to still offer all-Pullman service, an increasing rarity by that date. 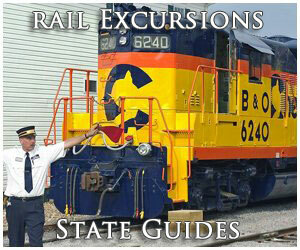 Still, increasing costs to operate passenger trains and the loss of RPO service from the U.S. 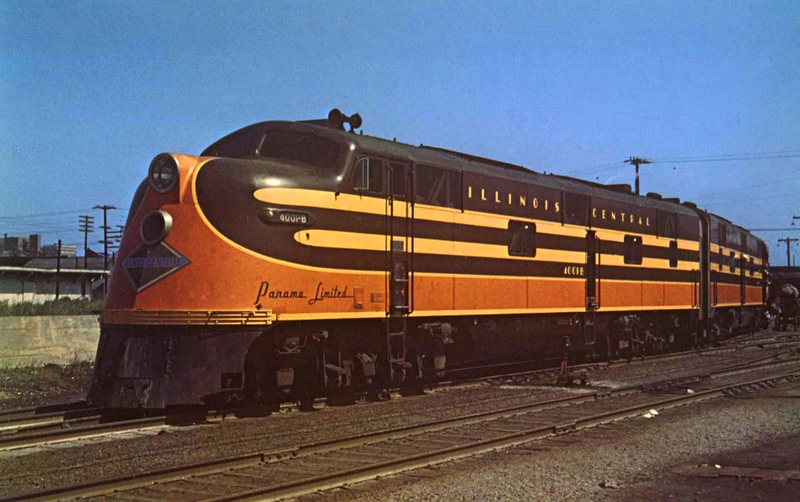 Postal Service in the late 1960s forced the Illinois Central Railroad to begin downgrading its plush Panama, which lost all-Pullman status during that time. Still, the IC, for the most part, remained dedicated to its flagship through to the end and while its final run occurred on April 30, 1971 (the day before Amtrak took over intercity passenger rail operations in the country) its sister train and celebrity City of New Orleans continues to ply the same route and remains a popular operation under Amtrak.